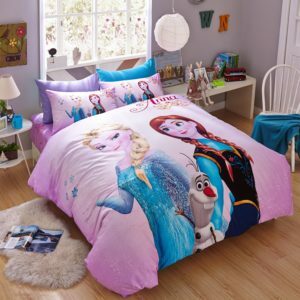 We all have people who are worth melting for and I know this quote from Disney will warm your heart right now. 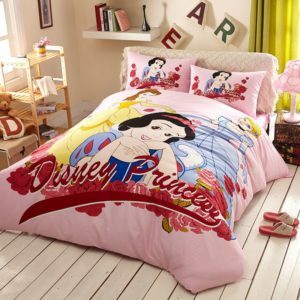 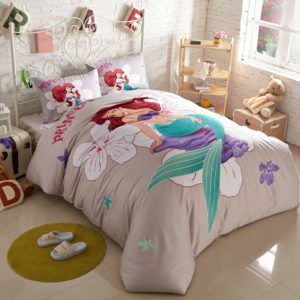 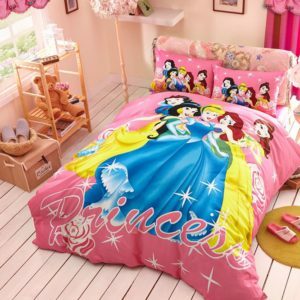 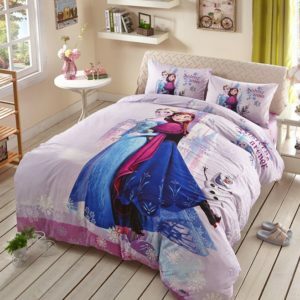 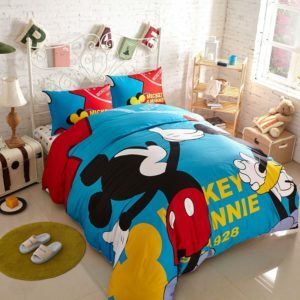 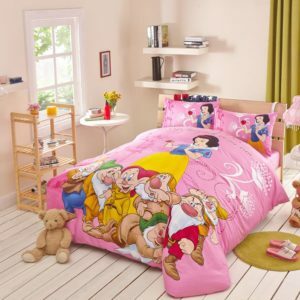 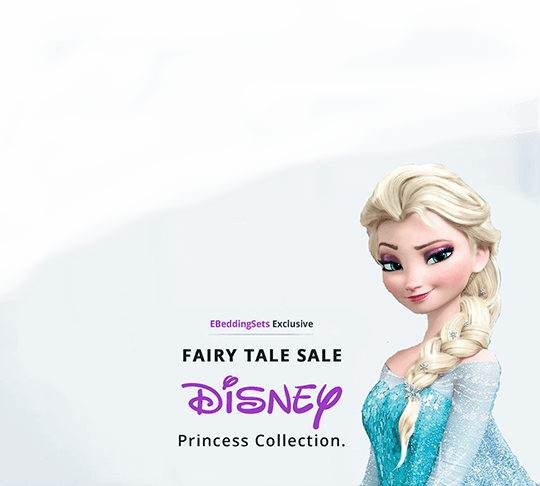 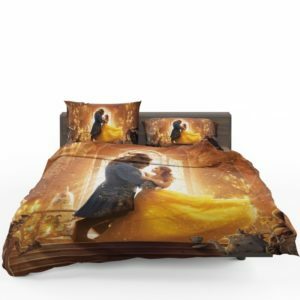 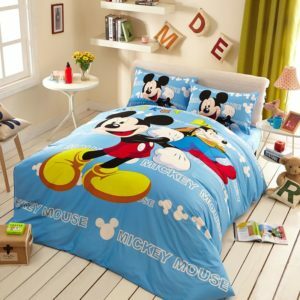 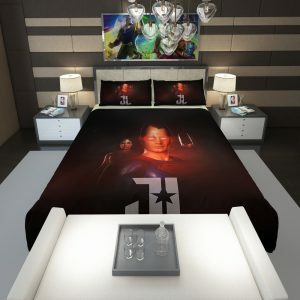 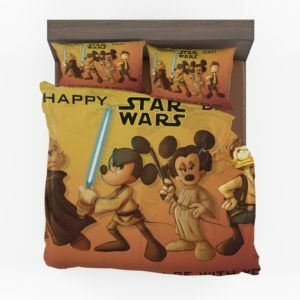 From the childhood, Disney movies and characters have occupied a special place in our lives and what better gift to give to your children than this Disney Bedding Sets Collection which has all of their favorite characters? 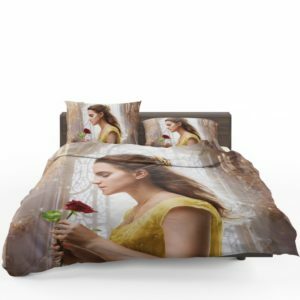 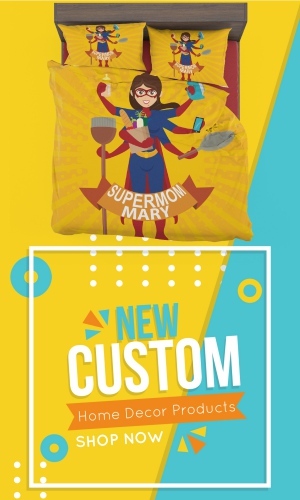 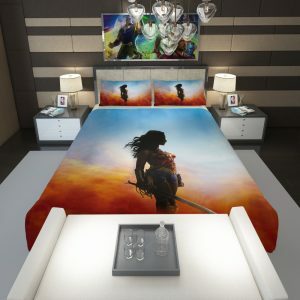 We have a wide range of premium quality bedding sets. 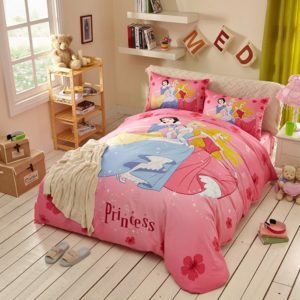 Take a pick and change the way your child’s bedroom looks. 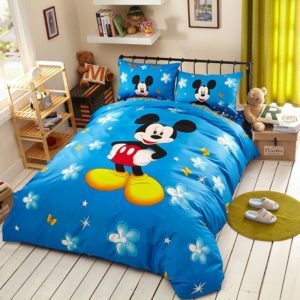 This collection is made from the finest quality of cotton. 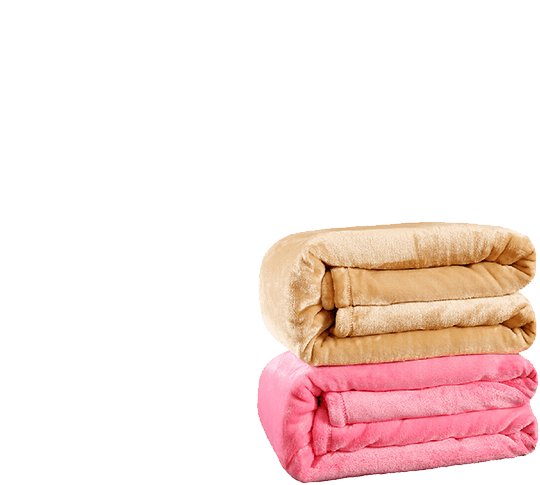 It is soft, long-lasting, won’t fade even after several washes and comes to you at a pocket-friendly price? 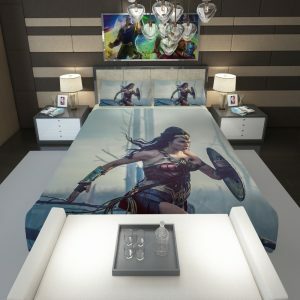 What else can you look for? 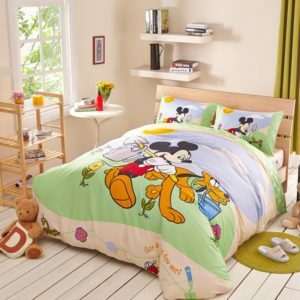 The vibrant colors and lovely prints will take your child’s breath away and it will strengthen the bond between you two. 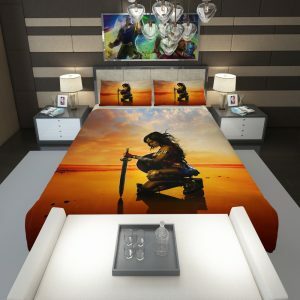 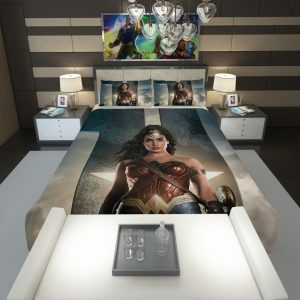 Enhance the beauty of his/her room while also providing a satisfactory rest.